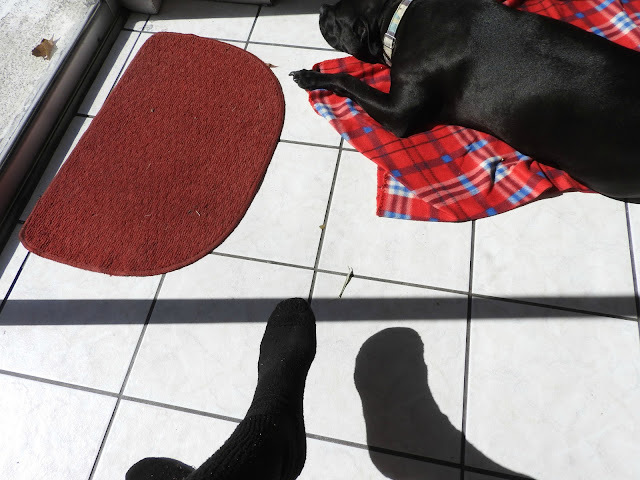 Reading in the sun with Big Boy toasting himself, I glanced down and saw a second sock, about to kiss my sock. 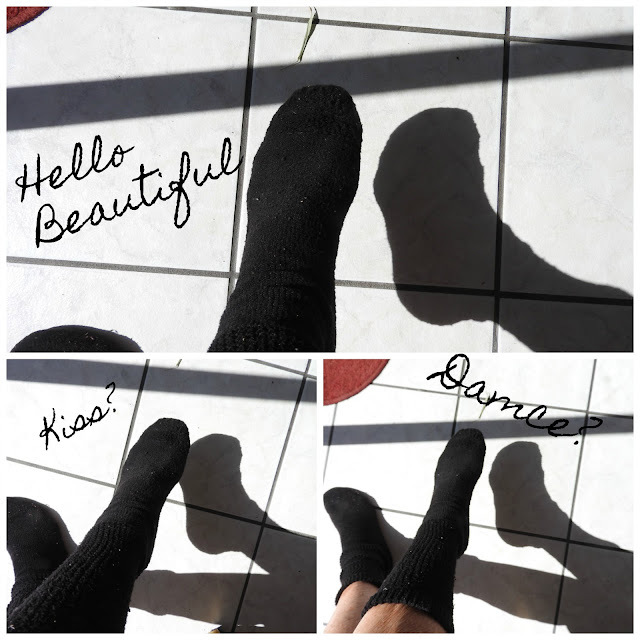 Is this another foot insocknito? Maybe they could be a perfect pair, the sight really knocked my socks off. One of the socks decided to get a little clingy and touched Big Boys Ear. Ok Sock People, this is your chance to tell me a joke. 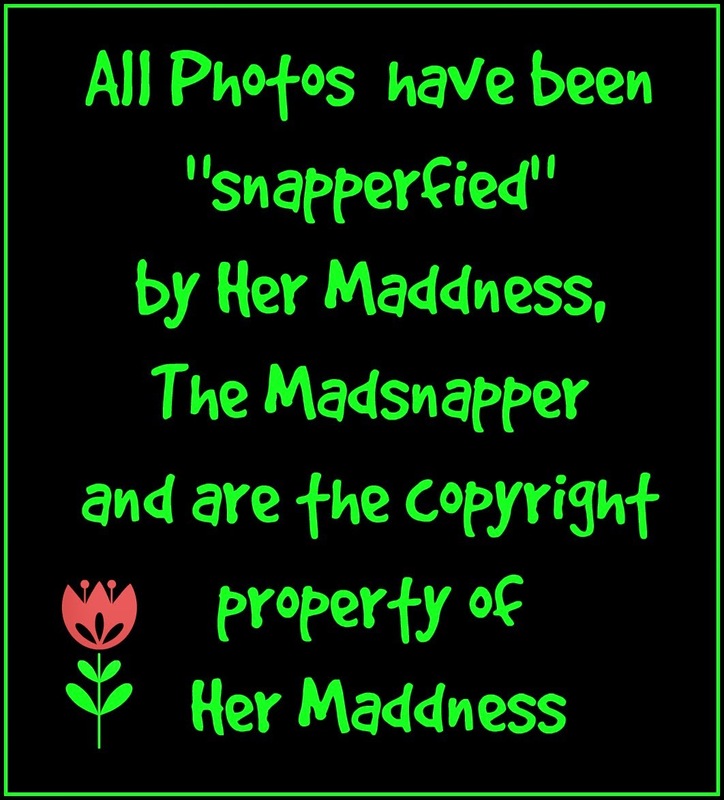 I am socked to see such a post, it has knocked my OFF my socks! 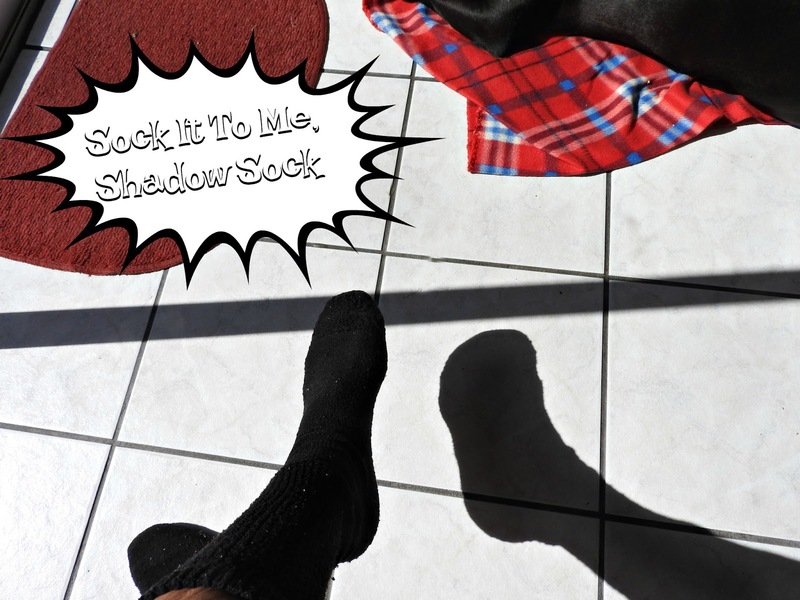 Would knocked off socks still have a shadow? Sock it to me! Cute post and shadow shots. 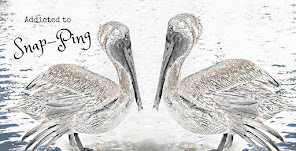 Happy Sunday, enjoy your day and new week. Lol...Ginny had good responces. I guess the socks were on the other feet! Also Anni gets a prize! "I used to have a few jokes about pairs of matching socks but I’ve lost one." Love it as always MS.
As for that mansion. The furnishing were not at all to my taste but I guess they fit the house. That stove was intimidating, the kitchen island was more like a continent. Oh, the Joy of Socks! We are both into shadows today. I don't feel funny enough to match your humor, but I did laugh. So thanks for that. We are having a huge snow storm here again. Very pretty, but even I am getting a bit tired of winter. My joke genes are on the fritz … but still I loved this. How I wish I might 'see' stories in the ordinary like you. Meanwhile, prompted by slide #3, I'm humming "Strangers in the Night."